In addition to providing superior event lighting services, Admired Lighting & Multimedia is a full service DJ entertainment company providing DJs and Emcees for the Miami, Fort Lauderdale and Palm Beach area. All our professional DJs and Emcees have many years of experience. They are dedicated, reliable, and use state-of-the-art equipment. Hiring the right Disc Jockey is essential to a successful event or party. A professional DJ knows how to keep the music tempo comfortable for all your guests. We specialize in various genres of music, including: Salsa, Merengue, Bachata, House, Electronica, Pop, R&B, Top 40, Rock Classics, Hip Hop, Reggae, and Reggaeton. 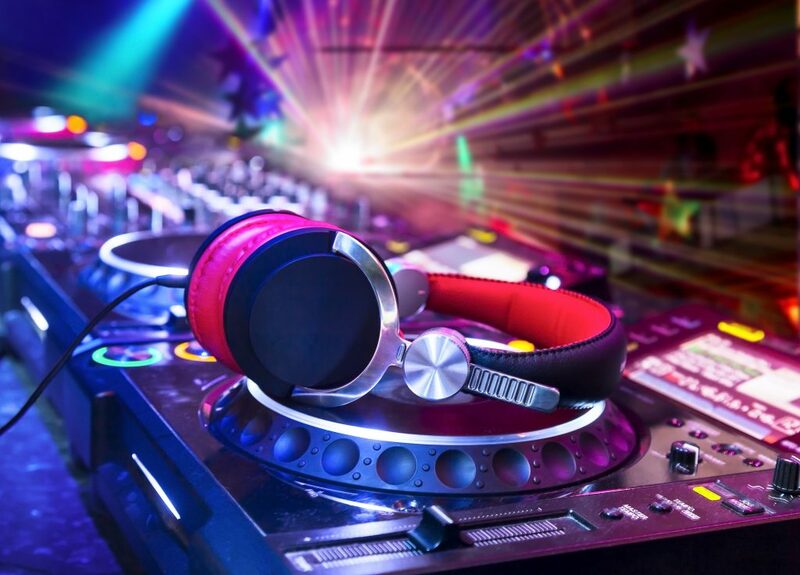 In order to provide our clients with the best possible experience our Disc Jockeys will communicate with our clients prior to the event and exchange information such as: musical preferences, demographics, special requests, and/or playlist modifications. For more information about our incredible DJ entertainment services, call the Admired Lighting team at 954-927-6690 or get in touch via our web form. Admired Lighting & Multimedia is an event lighting and DJ entertainment company providing professional DJs and emcees, sound systems and event lighting for clients throughout Weston, Fort Lauderdale, Miami, Boca Raton, West Palm Beach, Hollywood, Naples and Miami Beach, FL and surrounding cities.